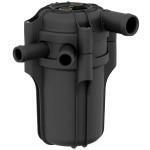 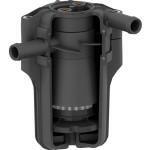 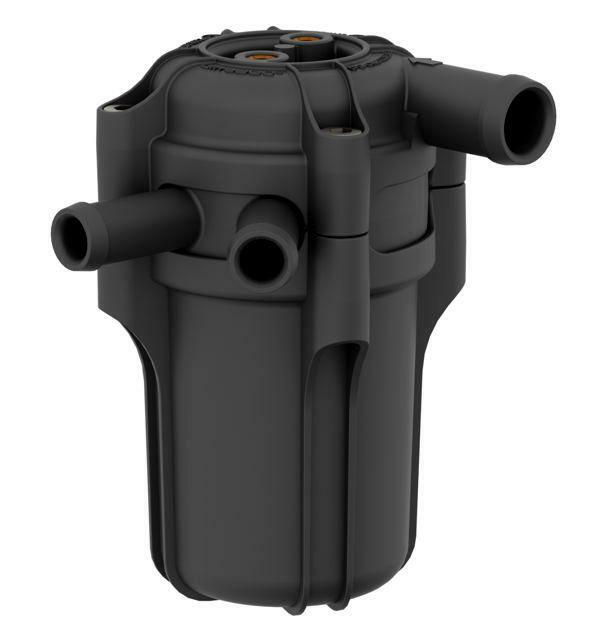 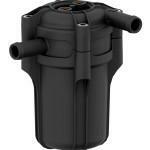 Filter Ultra 360° has been designed specifically for the comfort of the assembler. Inlet and outlet connectors are positioned on separate, individual elements of the filter housing, so you can freely adjust the angle between them. 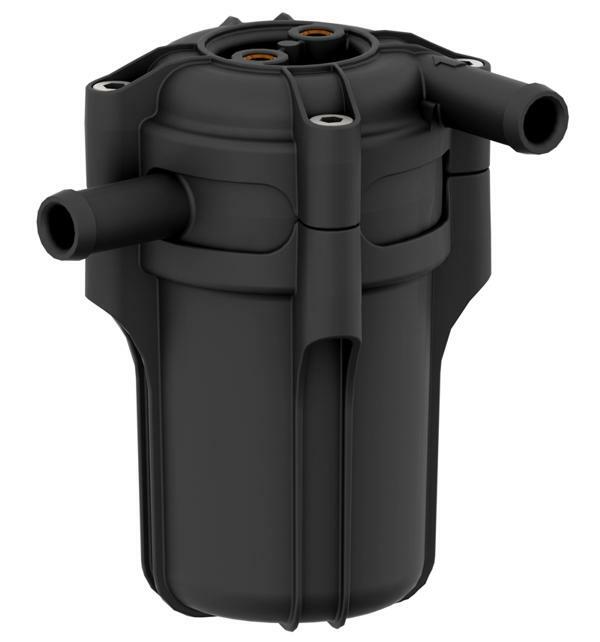 Thanks to this solution the assembler has complete freedom in the placement of the filter in the engine compartment.